As the WrestleMania 34 card for New Orleans continues to unfold, there are angles that seem to be heading in a certain direction. The biggest factor that could stop or alter these angles would be for someone to get injured. A couple of years ago, Seth Rollins was, unfortunately, bitten by the injury bug, which caused him to watch WrestleMania 32 from the skybox. Rollins has expressed in multiple WWE documentaries how tough it was to watch the show, due to him wanting to be in the ring instead of on the sidelines. Rollins was nearly faced with the same issue last year, as Samoa Joe injured him the day after Raw by applying the Coquina Clutch and causing him to improperly twist his knee. Rollins was determined to not make a WrestleMania absence happen two years in a row, and he made his return in time to set up a match with Triple H inside the Camping World Stadium in Orlando. Over the past few months, two of Rollins’ comrades have been stricken with injury, and at least one of them will be missing WrestleMania 34. While the concept of The Shield generated much buzz and the storyline was very intriguing, numerous factors caused it to overall be an unsuccessful attempt. Particularly, Reigns having the mumps, which caused him to miss No Mercy, and his tag team championship partner Dean Ambrose suffering an injury that will sideline him for up to nine months. WWE stated that Ambrose “tore some of the distal triceps tendon where it attaches to the forearm bone, called the olecranon,” and “tore about 50 percent of the triceps tendon away from the bone.” Unfortunately, Rollins’ other tag team champion partner could miss WrestleMania as well. 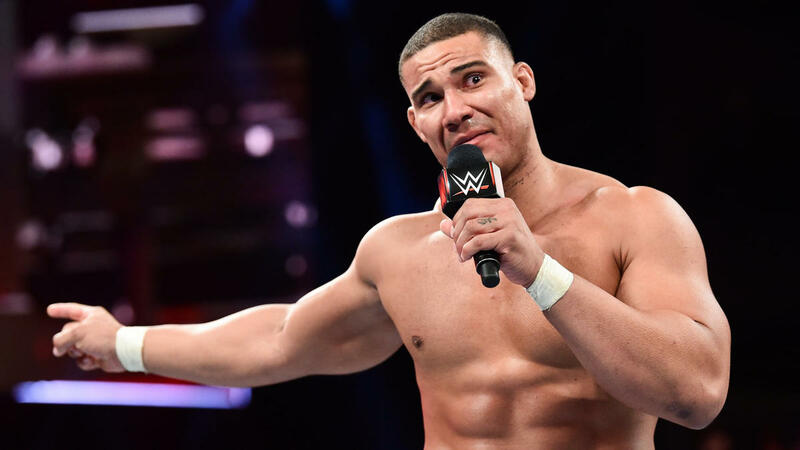 Over the past few weeks, Jason Jordan has barely been active in the ring, with much speculation that he is also suffering an injury. A correspondent who attended the WWE Live event in Baltimore stated that he barely competed, only doing a clothesline. This also occurred during his Raw Tag Team Championship match at the Royal Rumble, where he was storyline dazed and unable to compete. Now, there are reports that Jordan is dealing with a serious neck injury that is making his gripping very challenging. This timeline for recovery, if surgery is needed, will take a year to recover. At this point, either Jordan will be in a lighter match such as the Andre the Giant Memorial Battle Royal or will opt to have surgery and miss WrestleMania altogether.